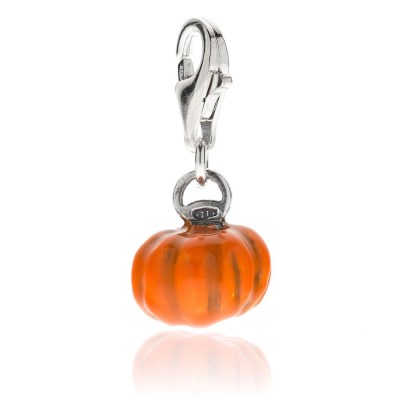 Pumpkin, the queen of the scariest night of the year, is the protagonist of Halloween collection limited edition by Gioielli Dop. Halloween bracelets, Halloween charm and Many Treats to avoid tricks. This year choose Halloween jewelry of Gioielli Dop!